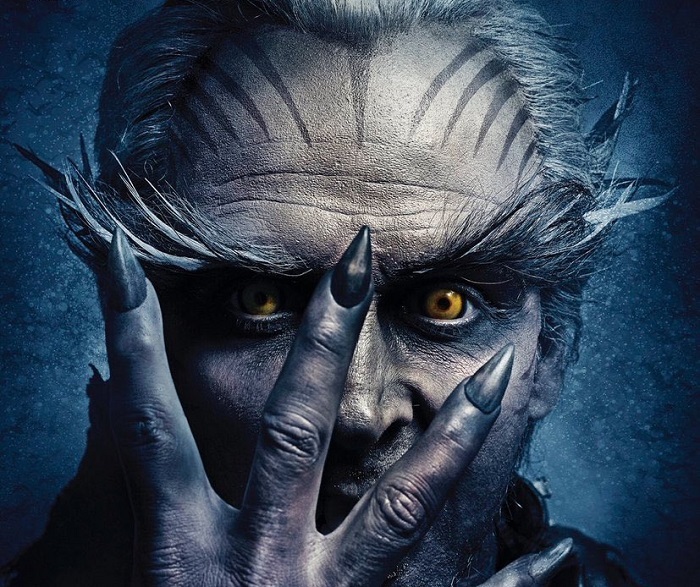 2.0 (Hindi) has taken a massive start at box office on Sunday (4th day). Thus a humongous day is on cards now. Film has reported houseful shows from first show itself. Just imagine what will happen in day time. 2.0 has opened to earth shattering 80% occupancy in Morning shows. Story is same for all places. Samples are from multiplexes only. In comparison Saturday opening was around 50%, Friday was around 28%, Thursday was around 40%. With such a flying start one thing is certain that film will collect in excess of 30 crore nett for the day. Question is whether film can challenge 35 crore mark or even go beyond that. 2.0 has shown very good jump on Saturday. Trend suggest, film should further see growth on Sunday. Family audiences are liking the film. Initial word of mouth of the film is positive. Real word of mouth will be known by the end of Monday. With such a fantastic extended first weekend, film is now almost certain to attain Hit status. Question is whether film can go beyond and challenge for Super Hit or even Blockbuster. For that film needs to have a good run of 2-3 weeks at box office. Picture will be bit clear by the end of 1st Monday. It's just haterdness of you for someone. Don't know but it seems. Hahahaha beta tera Monday nahi aane wala movie audiences ko pasand aa gyi h. First week k baad collection Dekh lena. Abhi tu bacha h. Pata nahi ghar wale tujhe Akele theatre Jane bhi dete h ya nahi tu jake chota bheem Dekh ye movie tere samj se pare h. Sunday ka collection Dekh K Plz heart attack mat aane dena. vijay maja aa gaya. south me hindi version ki kum screen he is liye varna saturday 30 crore and sunday 37 hota. daily 3 se 4 crore ka lose hota he hindi version ko. It will trend like Padmavat. Slow start but keeping on growing. Agar ye movie Diwali me thugs of hindu stan ki jagah release hoti to 2 din me 100 crore karti or life time 500 crore plus hota kyon ki 3 weeks tak koi movie release nahi hui or jo box office ko thugs of hindu stan se loss hua wahi aaj paiso ki baarish ho rahi hoti. Bahubali 2 se kafi piche hain. Ye kiya 250 Crore bhi jayega hindi me? I Really Appreciate The Vision Of Shankar Sir..
Each Indian Should Support This Movie.. I Wish All The Very Best To Shankar Sir, Subhaskaran, RajiniSir And The Entire Team..
Hahahaha. Kya haters ab kyun jali padi h. Ye mooka srk Amir ko bhi mila tha but unhone role nahi kiya ab akki ne baji mari h. Itne Bade budget Ki movie wo kabhi life mein nahi bana payenge. Main lead mein agar dobara aisi koi movie aa gyi to tum akki hater's Ki fat jayegi. Tumahre liye Waisey buri khabre h. Akki ek or South movie Indian 2 kar raha h. Kamal Hasan k sath.